In a saucepan over medium heat, combine corn syrup, margarine, cold water, powdered sugar and marshmallows. Heat, stirring constantly, until mixture comes to a boil. In a very large bowl, place popped popcorn. 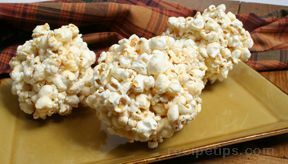 Carefully pour hot mixture over popcorn and stir quickly to coat the popcorn. 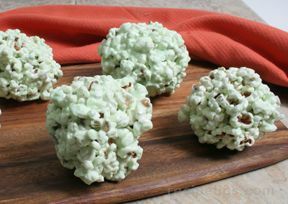 Grease hands with vegetable shortening and quickly shape popcorn mixture into balls. 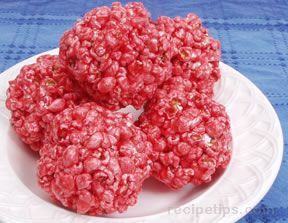 Makes 20 popcorn balls.